Thanks to Disney for sending me a copy of Hotel Bruce, and for providing the prize pack! We love books at our house. Every night before bed we have family reading time where everyone reads their favorite book. My kindergartener can’t read yet so this is a special time for me to sit down and read to her. There are so many great books to read and I love seeing her imagination grow and we read all about the newest adventure in the book. 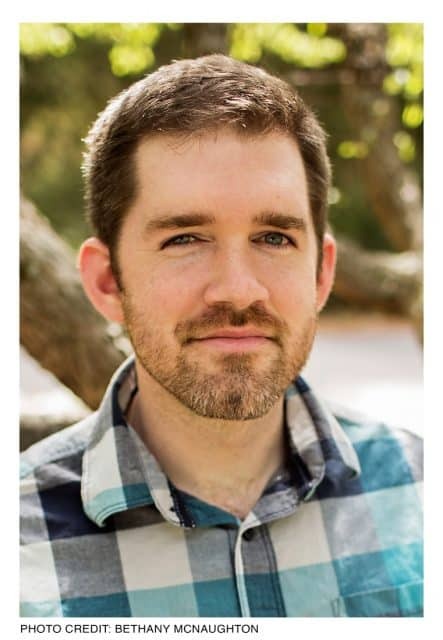 We have loved reading Hotel Bruce By Ryan T. Higgens because it is silly, adventurous and a lot of fun. 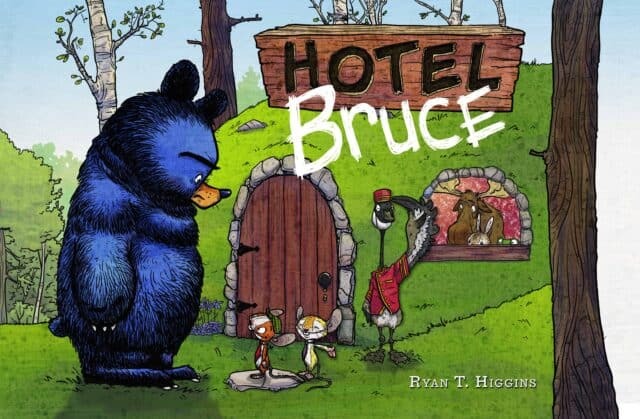 Hotel Bruce will be released on October 18th, 2016 and is recommender for ages 3-5. Check out this fun peek at some of the pages inside the book. “When Bruce gets home from a southern migration trip with his goslings, he is tired. He is grumpy. And he is definitely not in the mood to share his home with the trio of mice who have turned his den into a hotel. a copy of Hotel Bruce.